Hydrogen is used as a carrier gas to transport metal organic source chemicals into the MOCVD reaction chamber. 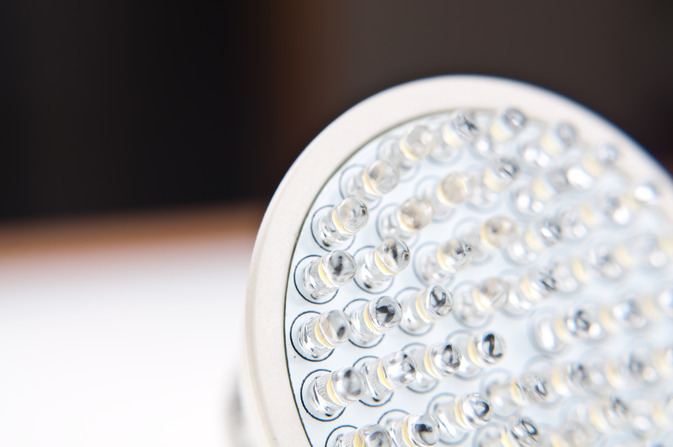 High Brightness LEDs are typically Gallium Nitride (GaN) devices. The performance of a GaN device can vary depending on the oxygen impurity levels in the device structure with higher levels of oxygen lowering intensity and shifting wavelength. Controlling oxygen species in the hydrogen carrier gas to sub part-per-billion levels is critical to high yield High Brightness LED manufacture.